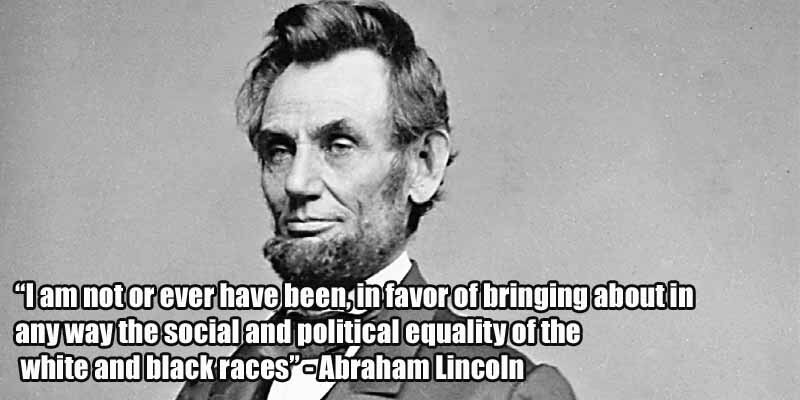 Abraham Lincoln, the 16th President of the United States, has a big place in American history for ending slavery. Despite his historic status, he was not as nice as history books would have you believe. He also ordered the biggest mass execution in the history of the United States when 38 Dakota Indians were sentenced to hanging in Mankato, Minnesota. One could argue that they deserved it after killing 490 settlers including women and children, a response to the settlers breaking their promise to deliver food and supplies to the natives in exchange for giving up their land. Regardless of whether or not the execution was justified, it’s a stark contrast to Lincoln’s treatment of Confederate prisoners, only one of which was sentenced to death, despite them killing over 400,000 Union soldiers.